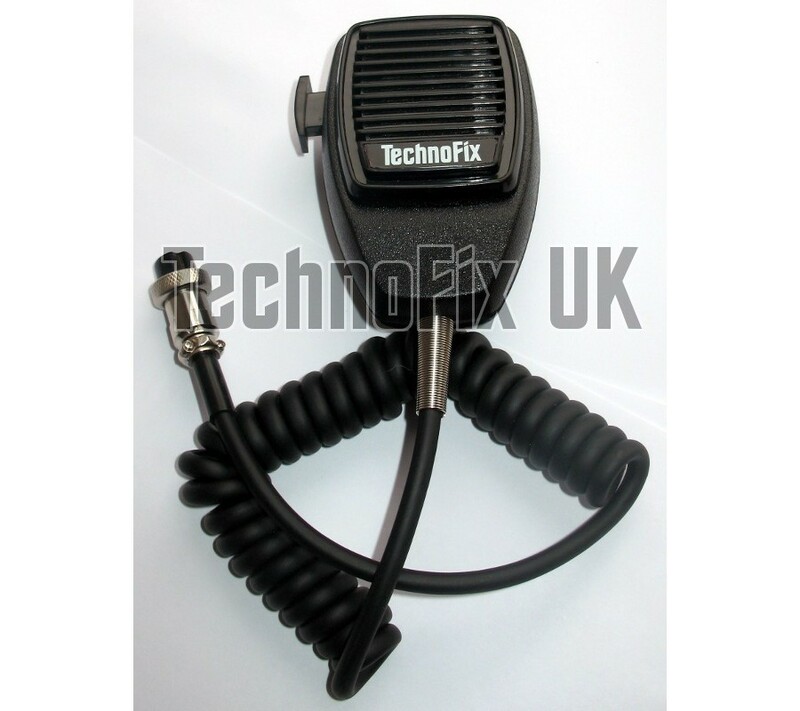 High quality dynamic microphone to suit many Kenwood transceivers, with 4 pin round metal connector. 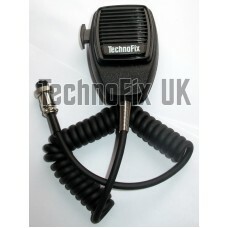 Replacement for Kenwood MC-10, MC-30 etc. Impedance 500Ω. Sensitivity -72+-3dB. For vintage Kenwood radios (e.g. 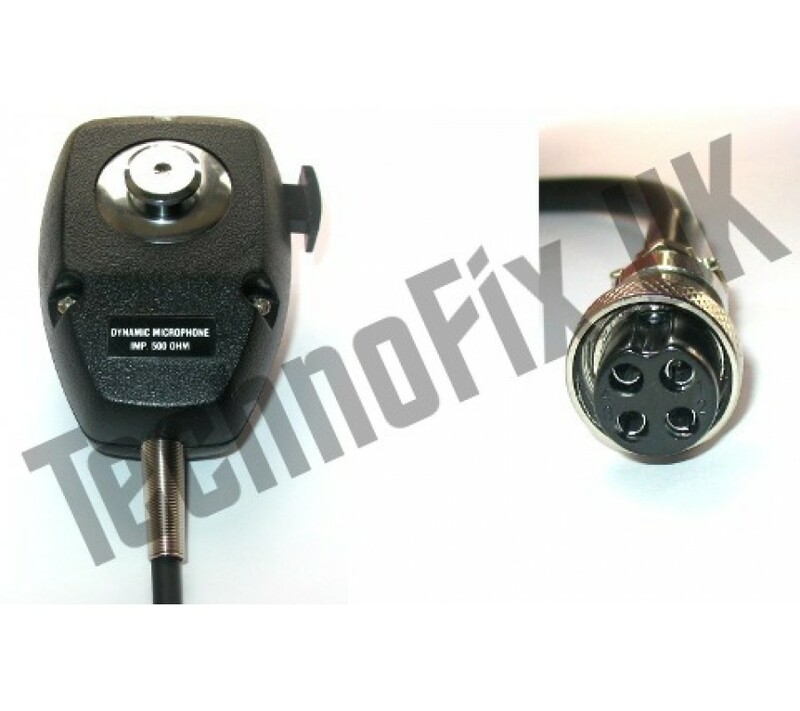 TS-510, TS-515, TS-520, TS-820S, TS-900), please see our high impedance 4 pin microphone for Kenwood.